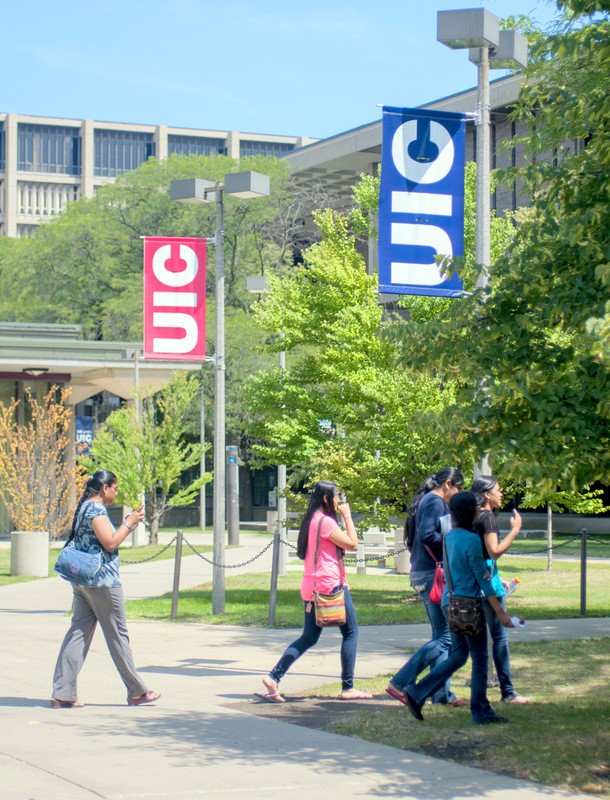 You answered: Yes, I would like to enroll in the summer and continue at UIC in the fall. 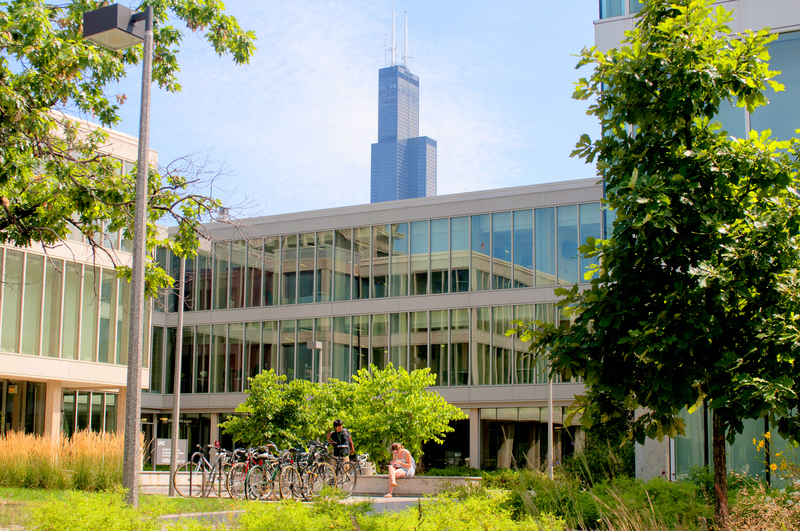 If you would like to enroll at UIC in the summer but continue in the fall, you will need to fill out two applications – one for the summer and one for the fall. For the summer, submit the Summer Session Only application. 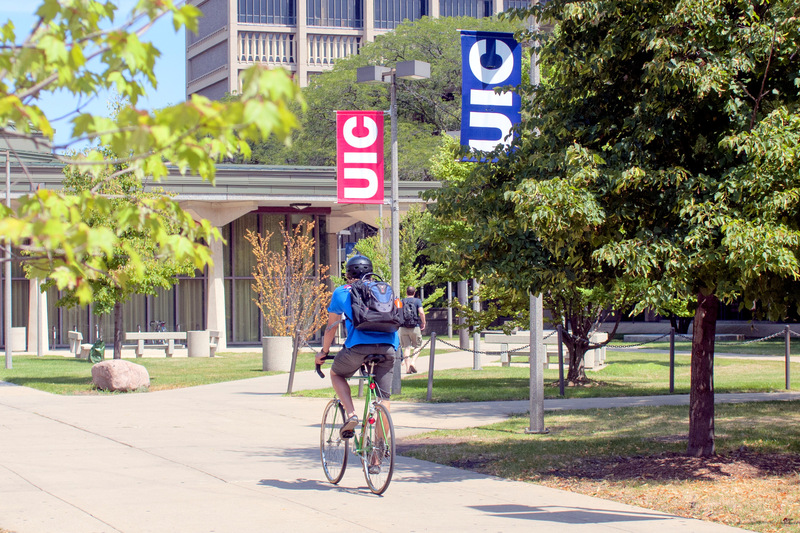 For the fall, submit either an Undergraduate Application or Graduate Application prior to the appropriate deadlines (links open in a new window). Be aware that the fall deadlines are earlier than the deadline for the Summer Session Only application. 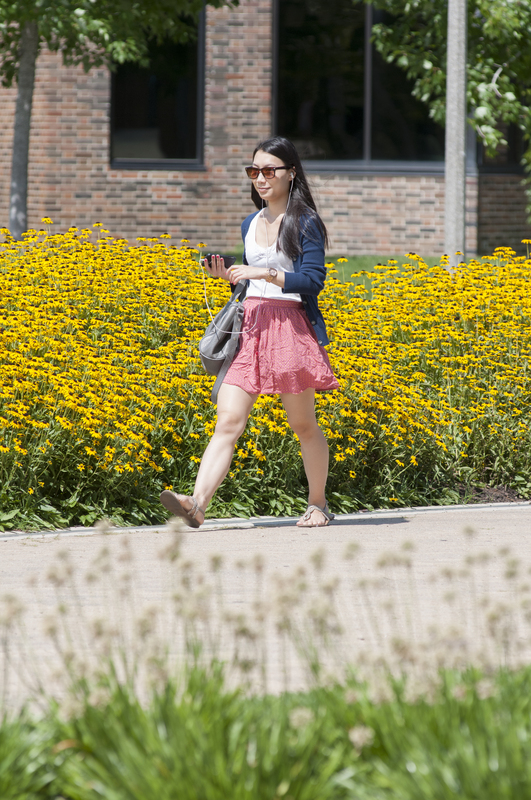 If you have any questions about applying for fall, contact the Office of Admissions. Even if you plan to attend Summer Session, you will still need to submit your Intent to Enroll for the fall by the Intent to Enroll deadline. 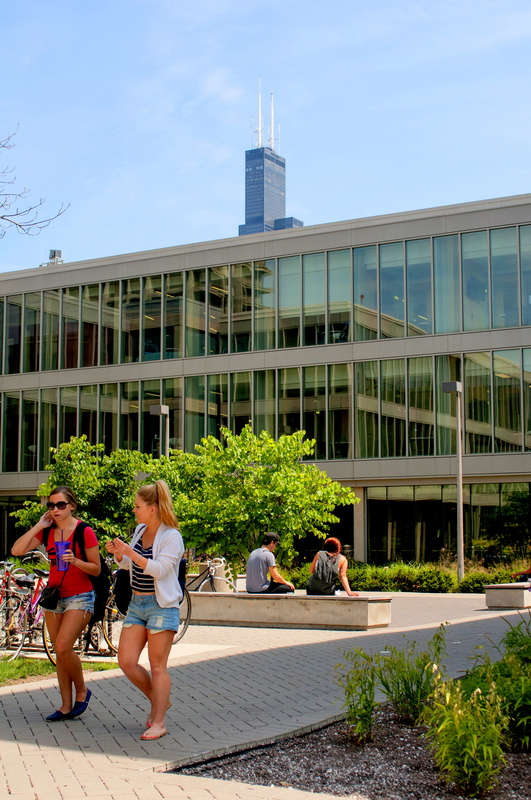 Also, Summer Session Only students are admitted with a nondegree status so once you’ve completed your summer course(s), you’ll need meet with your college advisor to confirm that your summer credits are applied to your degree program. You will not be eligible to take graduate level classes over the summer as a Summer Session Only student. 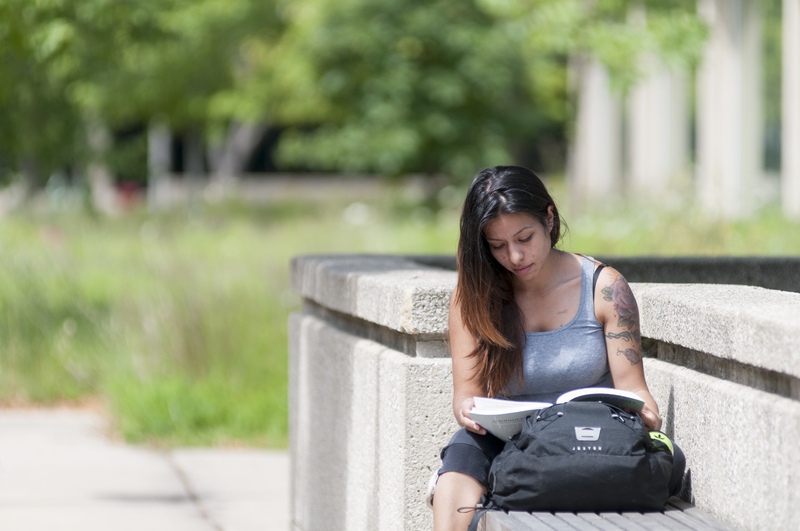 However, if you need to take undergraduate level classes to fulfill prerequisite requirements or prepare for graduate level coursework, please continue to the Summer Session Only application.